Fire cider is a powerful immune-booster that can also help in digestion and keep colds and flu at bay, boost circulation and relieve seasonal allergies and sinus infections. During the great plague of London in 1066, four thieves plundered the homes of the dead and dying evading the virus. Upon capture, they offered their secret in exchange for release. 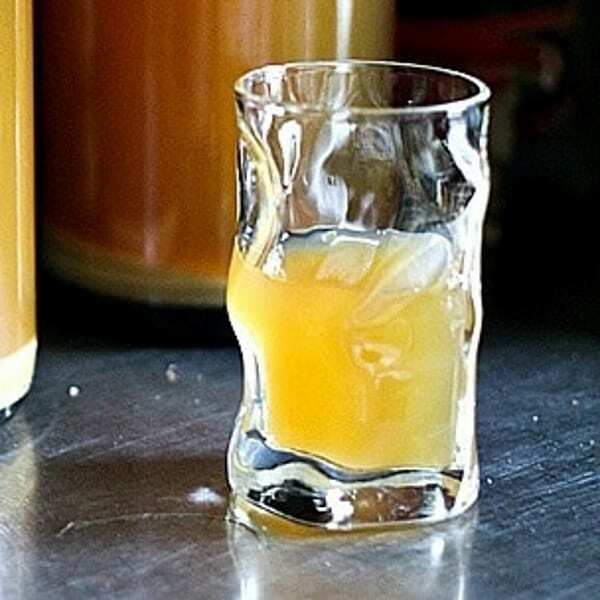 There have been many versions of the recipe since the bubonic plague but this version currently called Fire Cider, I’ve made for many years has kept me, my family and everyone who uses it cold and flu-free. 1/2 cup Garlic = called the “poor mans penicillin”. It has broad-spectrum antimicrobial and antibacterial properties. 1/2 cup Horseradish = the #1 herb for combating sinus congestion and headaches. 1 Onion = similar benefits as garlic in fighting cold and flu. 1 TBS fresh Oregano and Rosemary = antiviral and antibacterial properties. 1 tsp Cinnamon or a Cinnamon stick = helps to stabilize blood sugars. Place all ingredients in Large Mason jar. Fill completely to the top with Braggs Organic Apple Cider Vinegar. Put in the Fridge and shake every time you get in the fridge for 2-4 weeks. Use the chopped ingredients for stir-fries and soups. Whenever you’re ‘feeling’ under the weather or a cold/flu bug coming on … take a tsp of your homemade remedy as often as needed.